You own a beauty salon and want to popularize it? 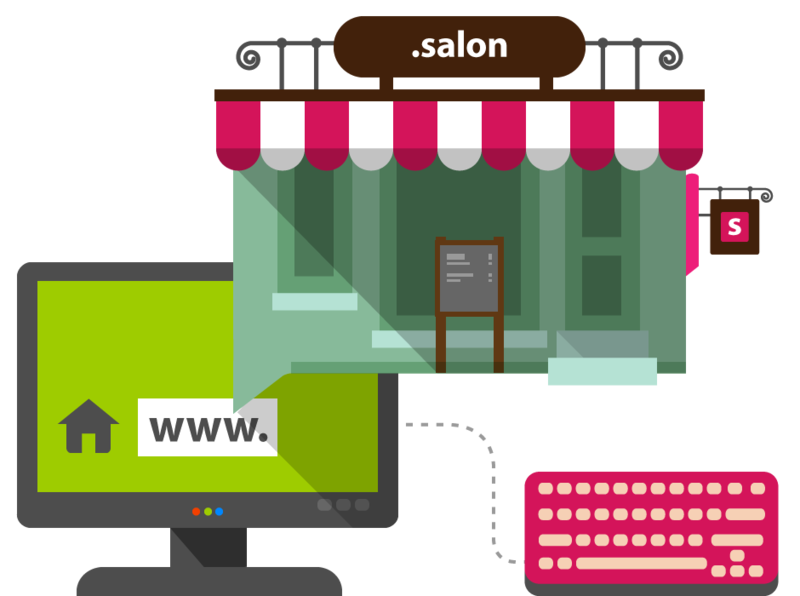 Your website with .salon domain extension will make your business and services more famous. Show your clients the products you work with, your advantages and how they can find your and make an appointment. The .salon domain is suitable for online stores, which offer high-quality and professional cosmetics.